With its polymorphic and fragmented dynamic, the Swiss reality stands out in this field of creation. The displayed artists often started experimenting with film early on in their careers which were later pursued elsewhere, for instance into the realms of contemporary art, documentary, or traditional narrative film. 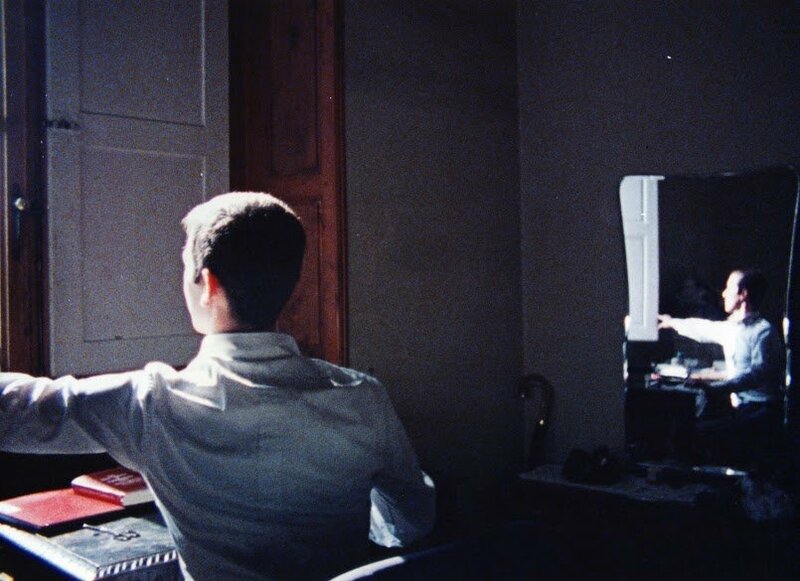 Experimental film in the Swiss sense can be considered as a “manner” of considering the creative process, rather than a genre linked to a specific medium. Reflecting this fragmented history, Film Implosion! extends from documentaries that have been conceived, filmed, and edited in an emancipated and experimental spirit, to works that belong to the contemporary art field. This retrospective features many major names from cinema, a number of artists who have dedicated their lives to manipulating the scope of filmic image, such as HHK Schoenherr, Eva & Guido Haas, Werner von Mutzenbecher, Hannes Schüpbach, or Urs Breitenstein. This mapping of Swiss art also reveals the works of international artists, like those of American-born Robert Beavers and Gregory J. Markopoulos, who settled in Switzerland, finding artistic synergy for their work there. This exhibition offers a reflection on important, yet rarely seen artworks that constitute the creative framework of their authors. Thus, the digital projection of Jean-Luc Godardʼs first film Opération Béton, (an industrial short on the construction of the Grande-Dixence Dam, shot in 1955) will be one of the rare public screenings of this movie. 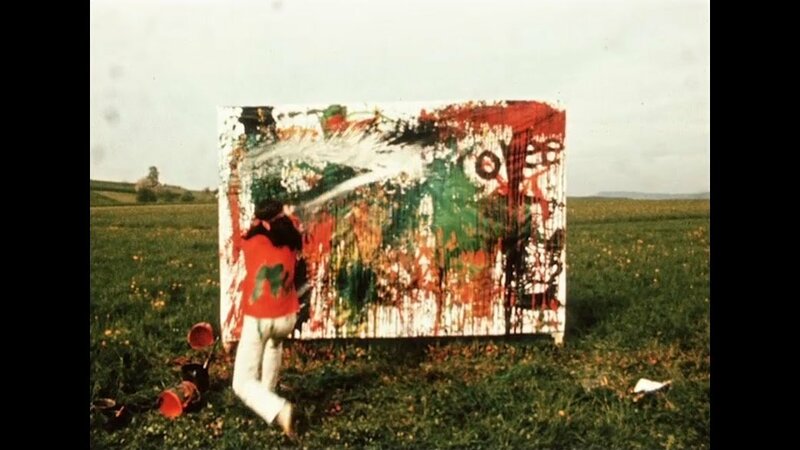 Better known for his television or fiction films such as Höhenfeuer, Fredi M. Murerʼs career debuted with Chicorée (1966), a dreamlike and surrealistic portrait of poet and activist Urban Gwerder, one of the faces of counterculture at the time. In a similar impulse, yet a more amateur form, the film lʼAuge (1971) by Fribourgeois Jacques Thévoz places Genevan actor Jacques Probst in a Jodorowskian psychedelic satire. Music will also have a place of honor, with works like Peter Liechtiʼs Kick that Habit (1989), a documentary on the Voice Crack duo musicians Norbert Möslang and Andy Guhl. Step Across the Border by Nicolas Humbert & Werner Penzel follows experimental musician Fred Firth as he tours through Switzerland, Japan, and the United States. The amusingly provocative documentary made by sculptor Bernhard Luginbühl and photographer Leonardo Bezzola shows the farming activities in the Emmental valley, accompanied by a cartoonish score by Swiss jazzman Heinz Bigler. The film is an ironic homage to mountain traditions and farming. Political cinema also provided a rich testing ground, as Züri Brännt (1980) demonstrates - the legendary collective documentary on youth revolts in the 1980’s austere Zurich. Among the reintroduced feminist works are Scum Manifesto (1976) by Genevan videomaker Carole Roussopoulos and Mano Destra (1988) by Cleo Uebelmann, which presents the ambiguous sadomasochistic relationship between two women through a carefully stylized photography. Die Angst, die Macht, die Bilder des Zauberlehrlings by filmmakers Herbert Distel and Peter Guyer is a hypnotic editing of found footage representing historical events throughout the 20th century. 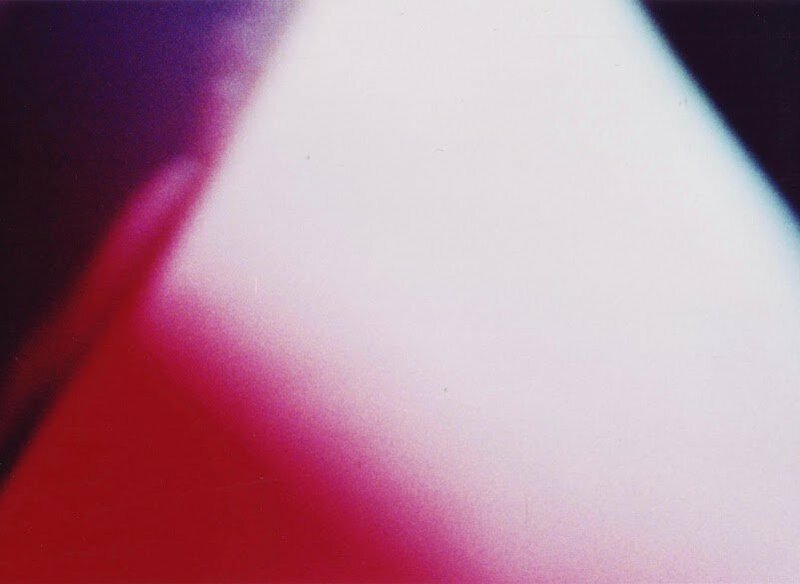 Experimental Swiss films, like those of Dieter Meier or John M Armleder and the ECART group, and even Dieter Roth’s widely-known movies, are often the creation of artists for whom film is one of many mediums for experimentation. 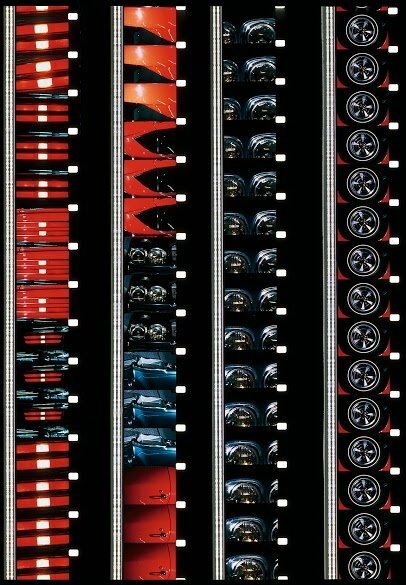 In the 1960 ’s, a number of painters took up experimental filmic practices, like Peter Stämpfli who, while better known for his large format pop paintings, also created pop art in Super 8 format. Works by André Lehmann, Werner von Mutzenbecher, and Rolf Winnewisser, who were all originally painters from “Basel’s formalist scene”, will also be presented. Video art has been institutionalized in the past, through important artistic retrospectives, whether it be in Switzerland or around the world. 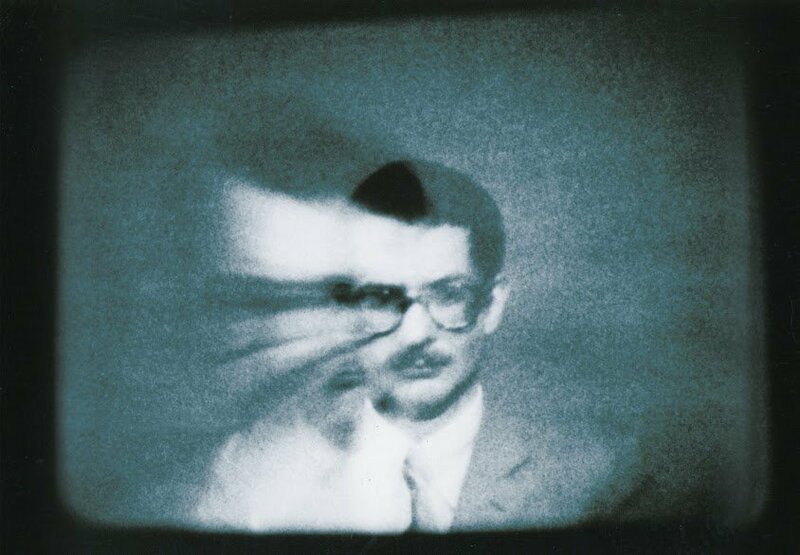 In this aspect, the exhibition shows the filmic work of artists whose practices are underrepresented, while directly interacting with the field of experimental film like those of Muriel Olesen, Janos Urban, or Chaux-de-Fonds native René Bauermeister. 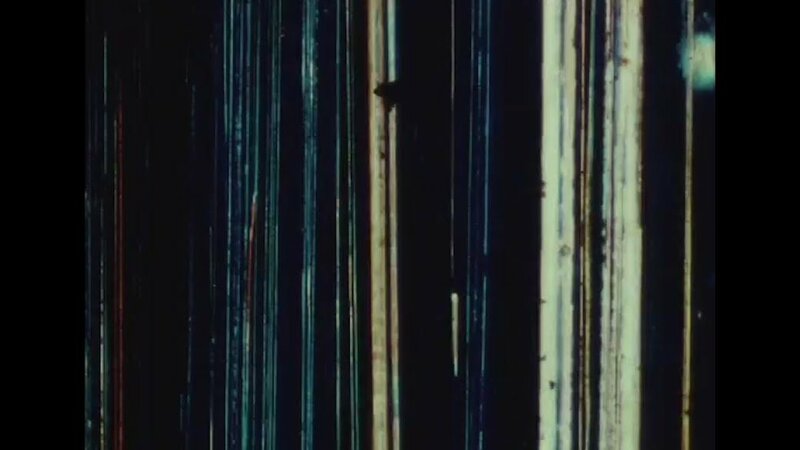 Some filmmakers explore the very material of film by deconstructing its fundamental elements, the light, and ultimately, the celluloid itself becomes the object of repeated aggressions, thus questioning the illusionist nature of film. This filmic research is illustrated by Urs Breitenstein’s monumental installation in which the viewer is placed in the film projector’s beams of light, by Dieter Roth’s punctured film, or the works of Eva and Guido Haas, Hans-Jakob Siber, or ECART and John Armleder who drew directly on 16mm film found in the street.